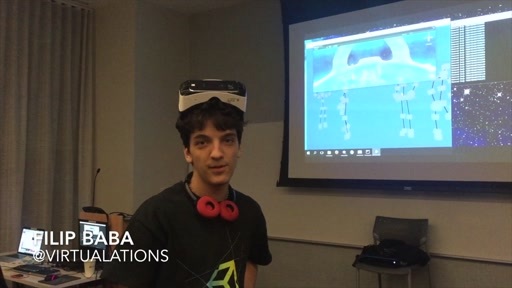 Rob Relyea, a Principal Program Manager on the Kinect for Windows team joins us again on Channel 9 to discuss all of the new features with the 1.5 release of the Kinect for Windows SDK. Happy to be back on Channel 9 with details of our SDK and Developer Toolkit v1.5. They are downloadable now. Craig Eisler, our GM, writes about the v1.5 release. 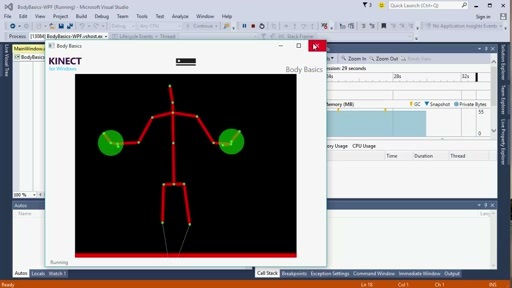 See http://kinectforwindows.com to explore resources. 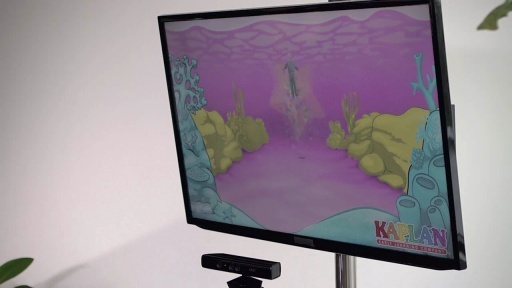 I'd really like to see Kinect for Windows support in Windows 8. It would make the Metro interface actually usable on the desktop where a touch screen really isn't practical. Imagine a "Minority Report" like experience for all of the swiping gestures. Oh this is awesome. I need to get the hardware. Wow this really is amazing. Huge Giggle I have to aquire the actual hardware. It's a great notice. I have one question, which is better, program applications in C + + or c #? 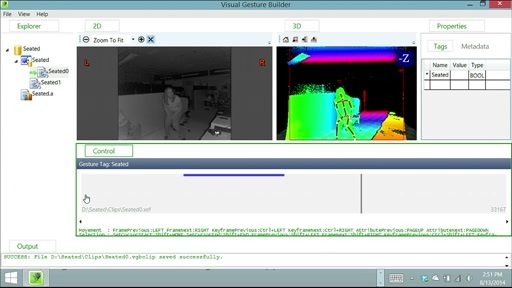 I want to start working with the SDK Kinect and do not know which is better. El Bruno, you who have done so many examples online? This is really awesome, face tracking And seated mode! Do you have plans for doing a similar ST - depth combo for the hands as well? Hello from Singapore. The 'Kinect for Windows' has been released in Singapore, and I am going to buy it. I have one question though - can I use the Kinect I get with 'Kinect for Windows' with XBox to play games? I want to create applications for detection of the skeleton of the face. But I have a problem, do not understand how the examples are made sdk brings kinect. Do as the generated DLL? That is, how do you program? Thank you very much everyone for the help. I'd recommend you consider which UI Framework will meet your application needs, and pursue languages that work with that UI Framework. Our Toolkit contains samples using WPF, XNA, Direct3D, and Direct2D. Once you choose the framework that will meet your needs, the language choice is clear. Nothing to announce about fingers. Common request. 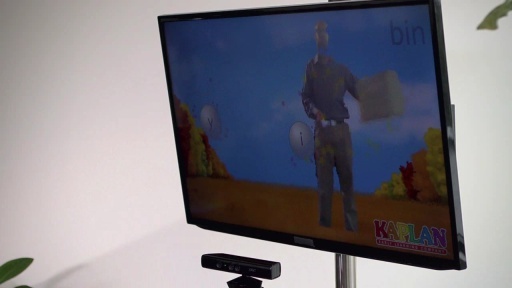 Kinect for Windows sensors may not be used with an Xbox 360. Kinect for Xbox sensors may not be used in licensed deployments on Windows (they may be used by Devs...but we strongly recommend devs migrate towards Kinect for Windows sensors). You may want to try this bing search for "C# programming for beginners"
I am working on gesture recognition with depth data. I have a set of RGB and depth videos collect from a kinect. Would it be possible to use the SDK to extract skeleton information for the gestures in these prerecorded videos. I looked up the examples on the SDK but it does not seem to support prerecorded videos. Please let me know if there is a way around this problem. But I have performance problems when I use it with XNA, the fps rate fall down so much... Have you had troubles with that issue?? 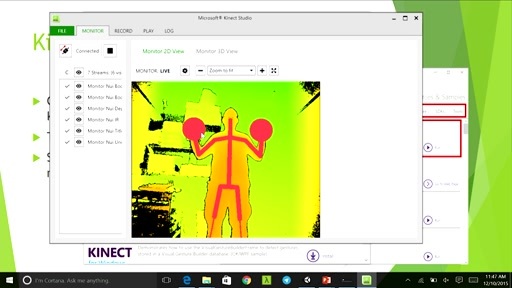 @Hemanth: Our runtime can either use live data from the sensor, or via Kinect Studio, pre-recorded color and depth feeds. 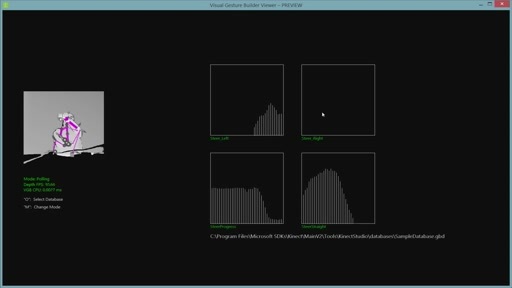 Kinect Studio is a new Tool that ships in the Kinect for Windows Toolkit 1.5.0. It allows you to record and playback these feeds. @Vicent: I've not heard of this issue yet. 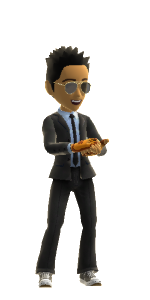 Can you please engage with our team in our developer forums - http://bit.ly/KinectSDKForums. We've just created a new subforum covering face tracking. @Rob: Thank you for your reply. Appreciate it very much. I just had a couple of questions more. Are there any examples to read a .xed file (Kinect studio stores depth and color as .xed files) and extract skeleton information. How can I write my own .xed file with a pre-recorded depth stream and color stream. 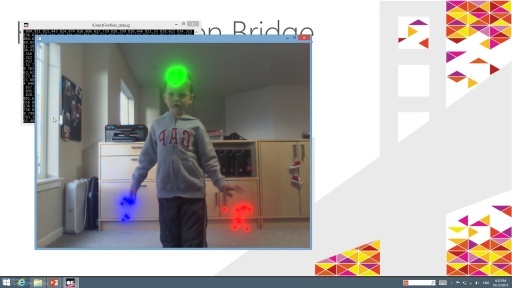 @Hemanth:We haven't yet exposed APIs for Kinect Studio .XED files or documented the format. So, for now, sorry, you can't import that data into .XED file format. @Rob: Thank you once again. Appreciate your response. I understand that I may not be able to convert a prerecorded depth and color stream into .XED format. I am working on a gesture-recognition project. It has prerecorded depth and color videos but there is no skeleton stream available. 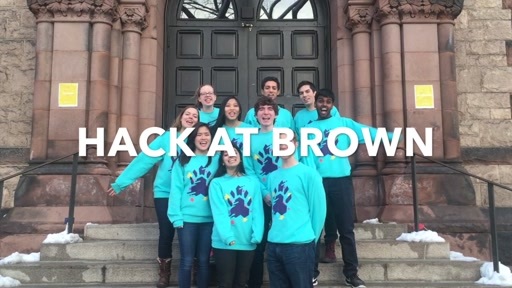 I would like to know if there is any other way to extract skeleton information from prerecorded depth and color videos. I presume that gesture recognition will be easier with skeleton information. @Rob: is there any draft documentation on the XED format ? I'd be interested in converting existing recordings from a massive database to this new format, as Kinect Studio is really nice. @KNIect: Glad you like Kinect Studio. Sorry, there is no draft documentation of the .XED file format. 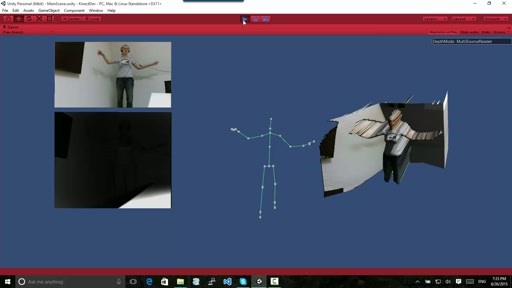 Kinect studio and Developer Toolkit is great! Is there any way to convert the .XED file into color and depth frame sequence separately. For example, maybe save in .jpeg sequence.